The Patrol Cabins are a good rental for Scout Troops. Assign a Patrol to each cabin and do your Troop Cooking under the new picnic shelter. Water: Frost proof hydrant available nearby year round. From May 15 through October 15 water is available at closest latrine. Kitchen: Camp style cooking site. Outdoor Fires: One fire ring is placed at the site. Do not create additional fire pits. Firewood: Firewood is available to purchase at Camp - Preorder by selecting Firewood under Program/Fees. Currently Council Policy is that no outside firewood is allowed to be transported onto Council Properties. Tables Chairs: One 8 person table available inside each cabin, four picnic tables available outside under shelter along with several benches. Parking: Limited parking available near cabins. Any cars that do not fit in the parking lot will need to be parked in main parking lot. Telephone: Cell service is available throughout camp. Please contact the Campmaster in case of emergencies. Clean-up: Leave No Trace. Please sweep out cabins and latrine at end of week. Broom available in latrine and each cabin. Garbage & Recyclables: Babcock-Hovey is a carry-in carry-out camp. Please provide your own trash bags. Male-Female Accom: Cabins can be used to create separate male and female sleeping quarters. 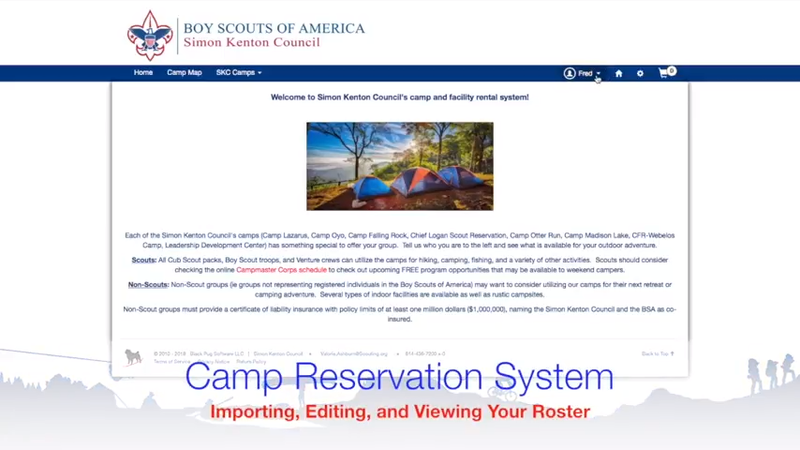 The Scout oath and law should be followed when staying on Seneca Waterways Council camp properties. Must check in at the Campmaster's billet which is located in the Annex area of the Dining Hall in Main Camp. Directional signs will direct you to check in at the camp office once you enter camp. If Campmaster is not available you can also check in with the Camp Ranger. Must check out with Campmaster. If Campmaster is not available you can also check out with the Camp Ranger. 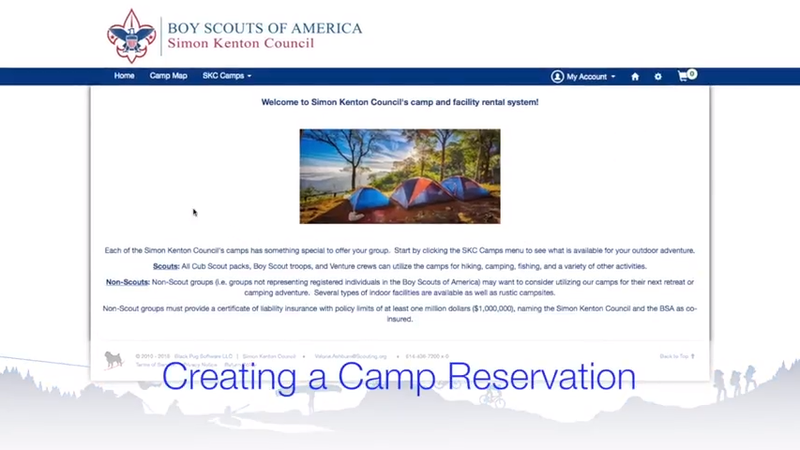 With a recognition that sometimes even the best-laid plans need to be adjusted and that financial resources for our units are precious, the following camp reservation refund procedure is in place for all non-summer camp facility reservations.Each reservation fee includes a 50% non-refundable deposit which will be forfeit upon cancelation. More than 60 Days until Reservation: A refund of 50% of fees paid will be issued. Less than 60 Days until Reservation: No refund will be provided unless the facility is booked by another group on the date of your reservation. If the camp closes because of weather, units will be contacted by the camping team. If the camp closes a full refund or a full credit for a future reservation within the same calendar year will be made. The future reservation must be booked within two weeks of the time of cancellation. All cancellations and rebooking must be done by speaking with our Camping and Program support staff by calling 585-241-8545. If excessive cleaning is required, the campmaster or ranger will communicate to your party prior to your departure. The group can remain on site and return the facility to a clean condition or the cleaning fee will be applied. If your group leaves prior to being checked out by the ranger or campmaster, a cleaning fee may be added if excessive cleaning is required. In Scouting, be sure to always leave your campround cleaner than how you found it.